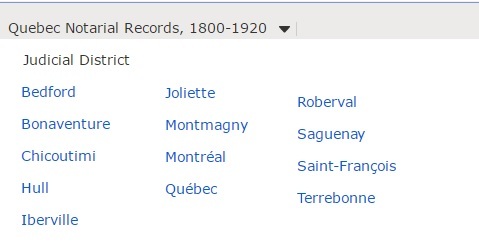 Reclaim the Records has put digital images of a variety of early 20th century New York City marriage indexes online for free. This entry was posted in Uncategorized on May 10, 2017 by mjnrootdig. 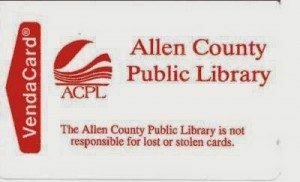 There is still time to join me on my annual research trip to the Allen County Public Library in Ft. Wayne, Indiana this coming August. Check out our more detailed post for details. This entry was posted in Uncategorized on May 9, 2017 by mjnrootdig. 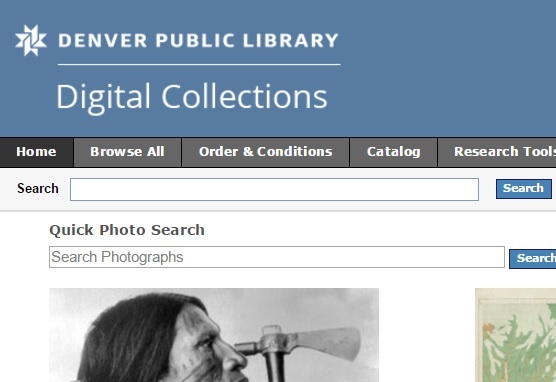 The Denver Public Library has a wonderful collection of digital materials (not just city directories) on its website. 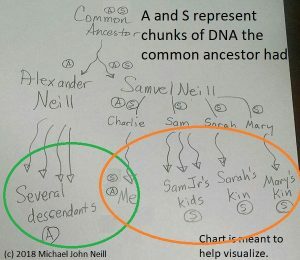 If you have Denver connections, check it out. This entry was posted in Uncategorized on May 4, 2017 by mjnrootdig. 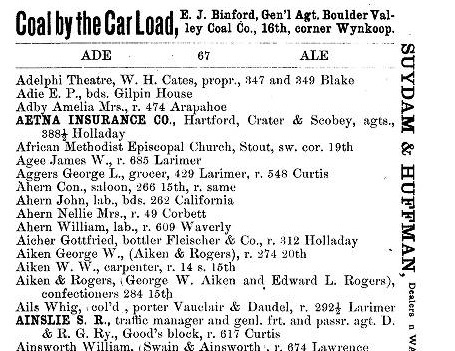 There are a variety of 19 and 20th century Denver, Colorado, city directories online at the Denver Public Library’s website. This entry was posted in Uncategorized on May 3, 2017 by mjnrootdig. This entry was posted in Uncategorized on May 2, 2017 by mjnrootdig. This database allows users to search an incomplete database of Tennessee Supreme Court Cases on the Tennessee State Library and Archives website.